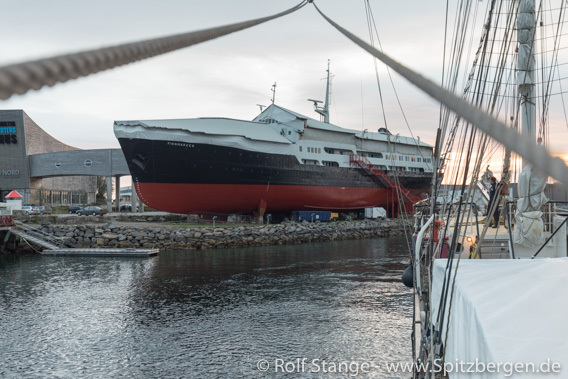 On July 2, the traditional shipping company Hurtigruten celebrates its 125th birthday and at the same time gives a present to the environment: From today on Hurtigruten wants to banish all disposable plastic from its ships. No plastic straws, no stirrers in plastic coffee cups, no plastic lids and not a single plastic bag should then be found on the ships. This is only logical: ship travellers witness the pollution of the oceans with plastic waste every day. 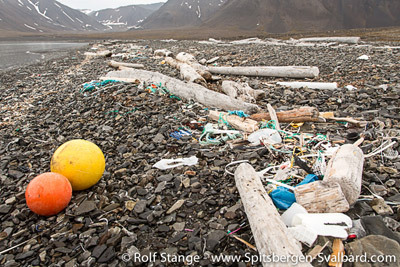 Most of the plastic in the oceans comes from fishing, but plastic bottles, plastic bags or other everyday plastic articles also end up on Norway’s beaches by the ton and too often end up in the stomachs of seabirds, fish and whales. The ban on disposable plastic articles will be effective across the entire Hurtigruten fleet, i.e. both on the legendary postal ship route from Bergen to Kirkenes, as well as on cruise ships in polar waters and in all land-based facilities and also on Spitsbergen. Hurtigruten’s ambitious long-term goal is even to become the first plastic-free shipping company in the world. Even if there is certainly still much room for improvement in the cruise ship industry in terms of pollution and CO2 emissions, the ban on disposable plastic is a welcome step in the right direction.